In 1990, the United Nations declared the following decade to be the International Decade for the Eradication of Colonialism. This was followed by the establishment of SPECPOL in 1993, combining the Decolonization Committee and the Special Political Committee. This expanded the scope of the committee to include matters of sovereignty, self-determination, and trans-national regulation. With the exponentially growing usage of technology in the digital age, comes a growing vulnerability of individuals personal information. Delegates will discuss the role of large companies that store vast amounts of user data, and the extent to which government surveillance organizations can monitor citizens. Delegates will weigh the pros and cons of the involvement of Private Military Companies with the United Nations. While they greatly aid the UN in providing security services, training, and briefings, because they are a non-state actor they are not accountable to international law, leading them to commit many violations of human rights. 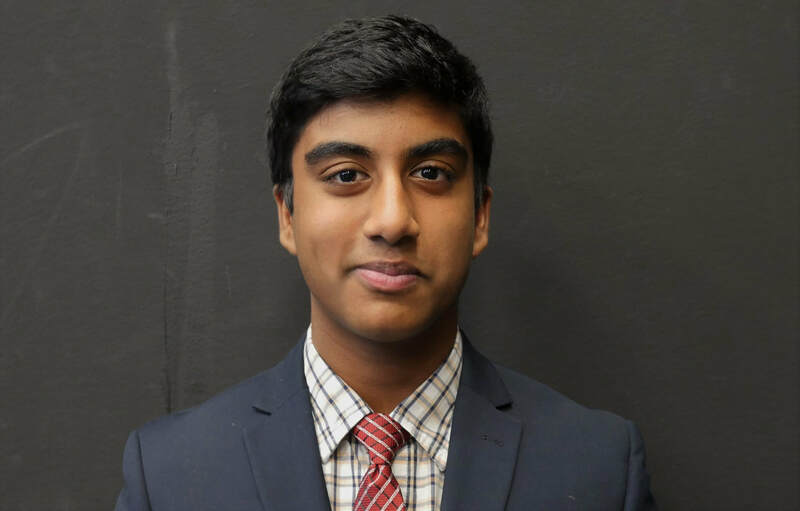 Sudarshan Ramanan is a sophomore at Boston University Academy, and this will be his second year of involvement with BUAMUN. Last year he was a vice chair for Joint Crisis Committee in which the Crimean Conflict was discussed. He looks forward to moderating important discussions in SPECPOL. Outside of MUN, he plays tennis for BUA's varsity team and is a member of the Student Council. In his free time, he enjoys playing violin and discussing politics. ​Kourosh Ghaffari is a senior at Boston University Academy, and this will be his second year of involvement with BUAMUN. Last year he was a crisis staffer and he is excited to Vice-Chair in his final year at BUA. Outside of MUN, he is the captain of the soccer team. In his free time, he enjoys spending time friends and family as well as playing soccer, basketball and frisbee.